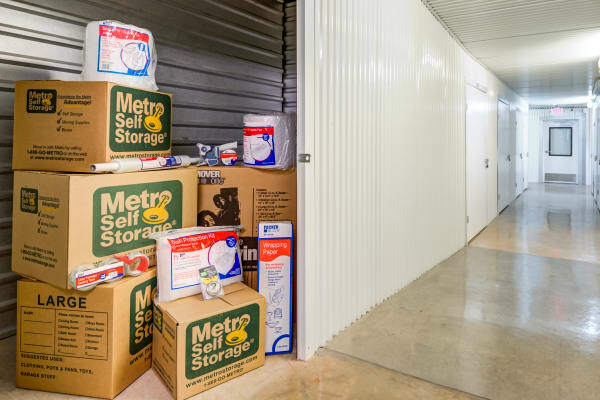 Metro Self Storage offers great storage features at an exceptional value. 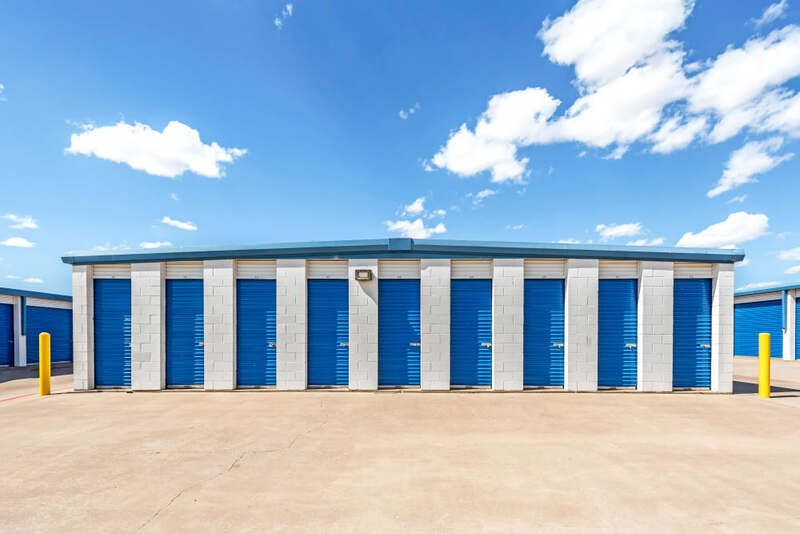 Our desirable amenities include climate-controlled units, drive-up access, and wide drive aisles at our fully fenced Plainview storage facility. 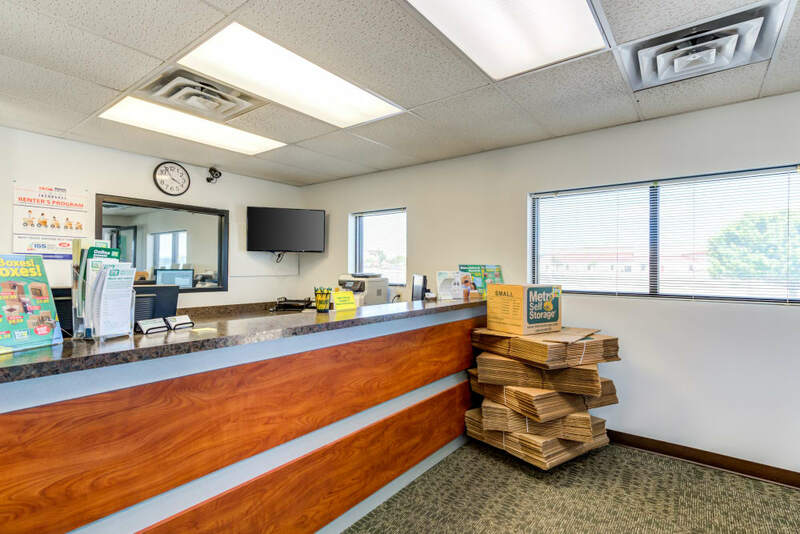 Because we value our customers’ security, our property features motion detection cameras that provide 24-hour video surveillance as well as key-coded gate access. 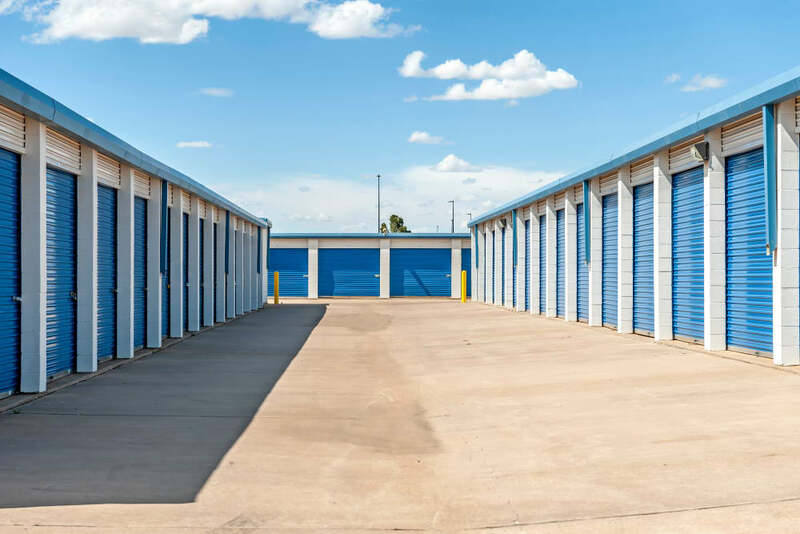 Are you are bringing your belongings in a moving truck rental or your own vehicle? 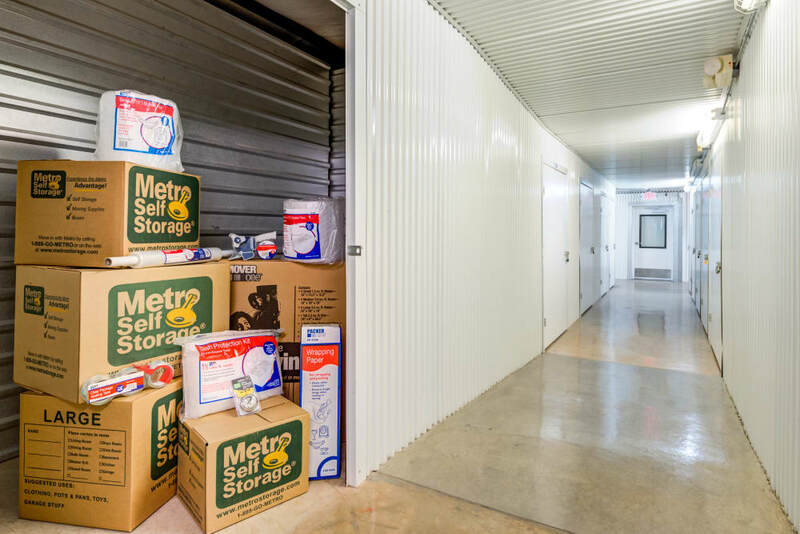 Either way, you will find it is easy to load and unload your items at our ground-level storage facility. 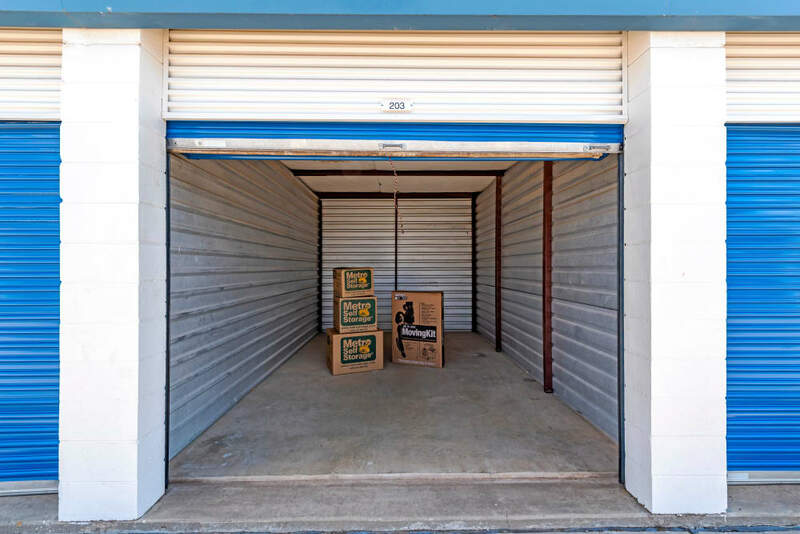 Additionally, we offer sturdy moving boxes and packing supplies at reasonable prices in our large retail storage office. 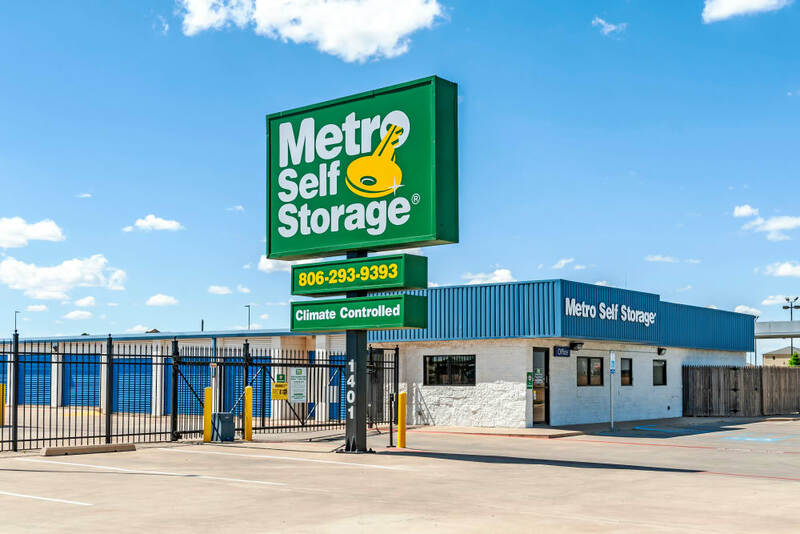 Whether you are relocating or getting organized, Metro Self Storage is a name you can trust. Wondering about our location? 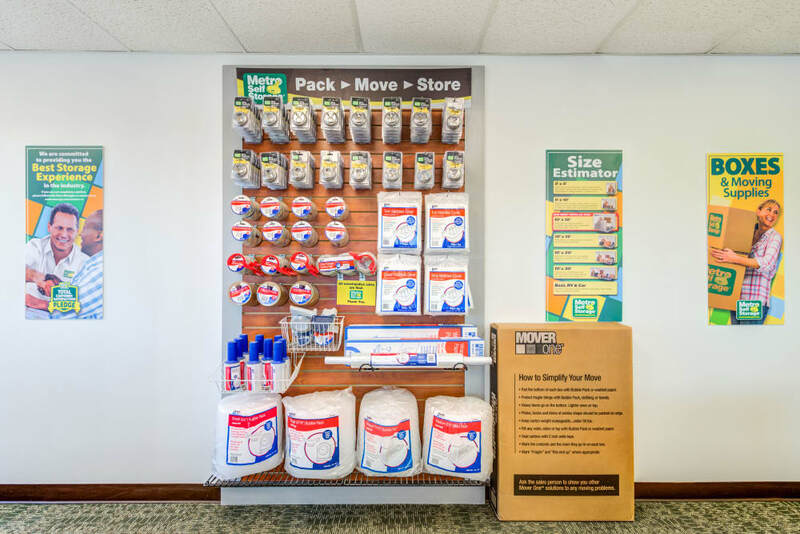 Convenient freeway access to and from I-27 gets you to the property and your items even faster. 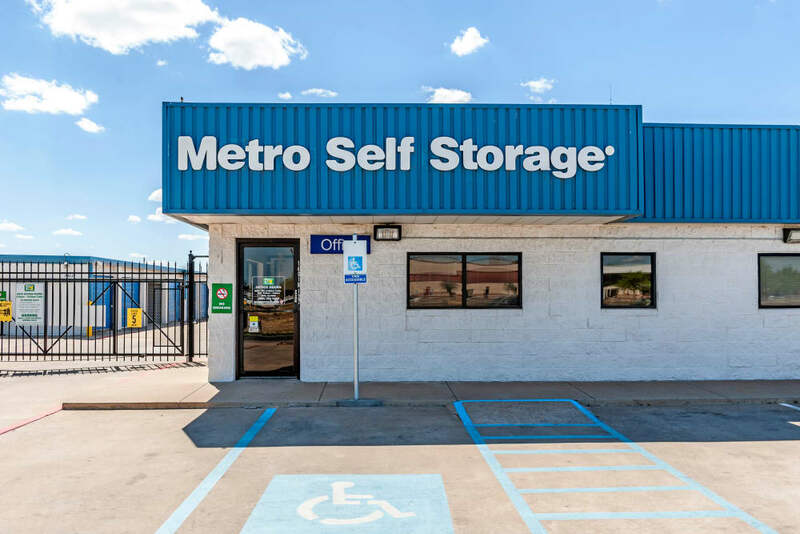 Moreover, because Metro Self Storage is a ground-level storage facility in Plainview, you will not have to worry about stairs or elevators.